The Supreme Court, in Mangla Ram vs. The Oriental Insurance Co. Ltd., while enhancing compensation in a motor accident claim case, observed that the spot marked in the sitemap where the motor vehicle was found lying after the accident cannot be the basis to assume that it was driven in or around that spot at the relevant time. The Motor Accidents Claim Tribunal, in this case, had attributed contributory negligence to the claimant referring to the sitemap of the accident to conclude that he was riding his motorcycle one foot on the wrong side from the middle of the road. One of the questions that arose in the appeal was whether the tribunal was justified in concluding that the claimant was also negligent and had contributed equally, which rests only on the sitemap indicating the spot where the motorcycle was lying after the accident. 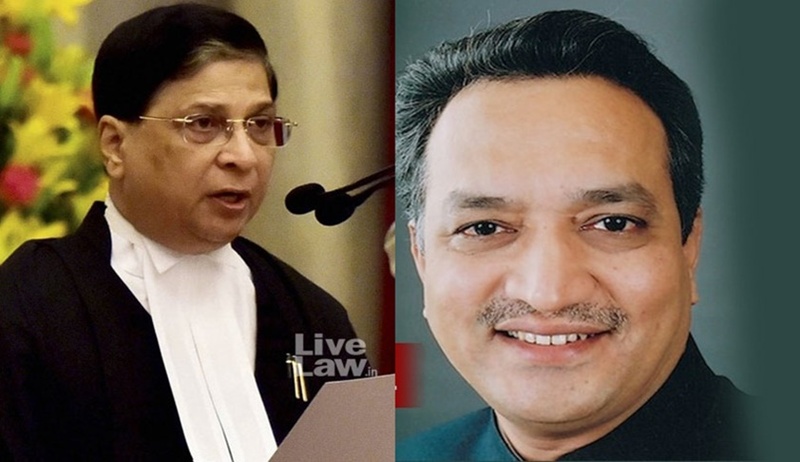 A bench of Chief Justice of India Dipak Misra and Justice AM Khanwilkar agreed with the contention taken by the claimant that the spot where the motor vehicle was found lying after the accident cannot be the basis to assume that it was driven in or around that spot at the relevant time. The court also noted that there was no contra evidence produced to indicate that the motorcycle was being driven on the wrong side of the road at the time when the offending vehicle dashed it, the bench said holding that there is no title of evidence about the motorcycle being driven negligently by the appellant at the time of accident.